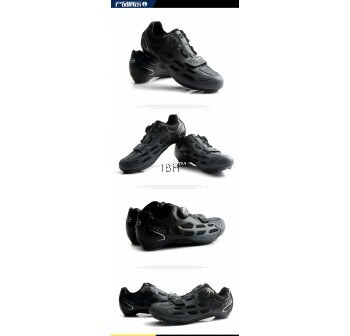 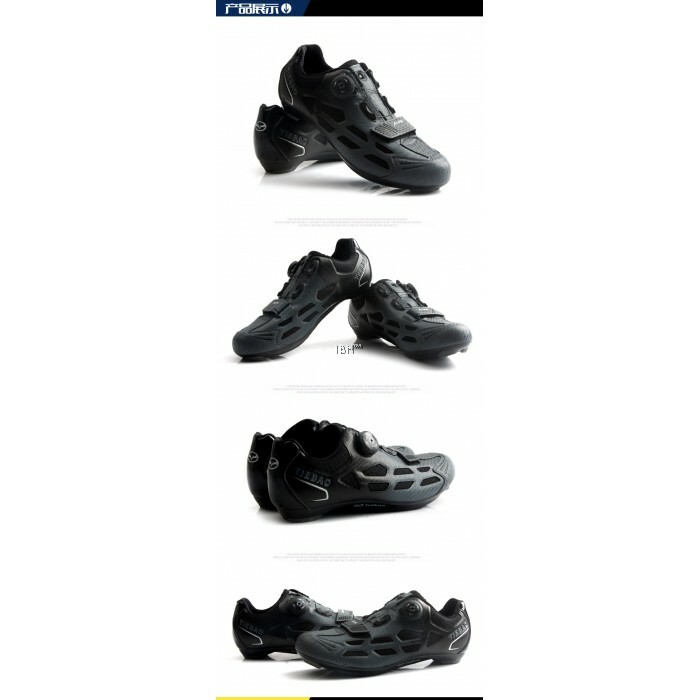 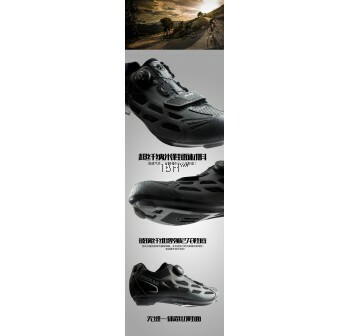 1.Uppersole Superfiber Nano , Breathable Anti-Sweat - Keep your Feet Dry And Comfortable. 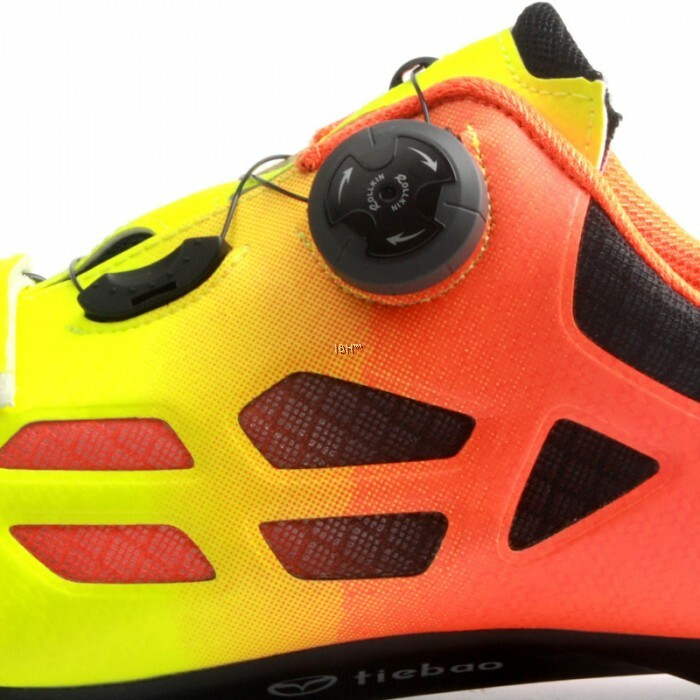 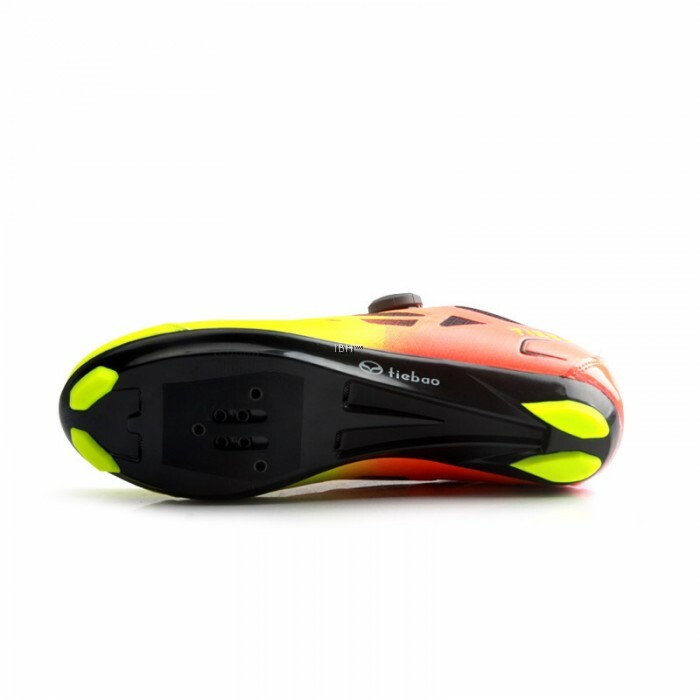 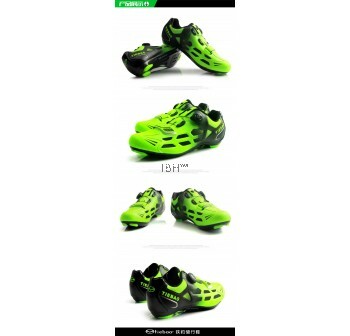 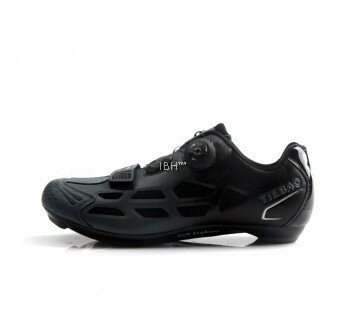 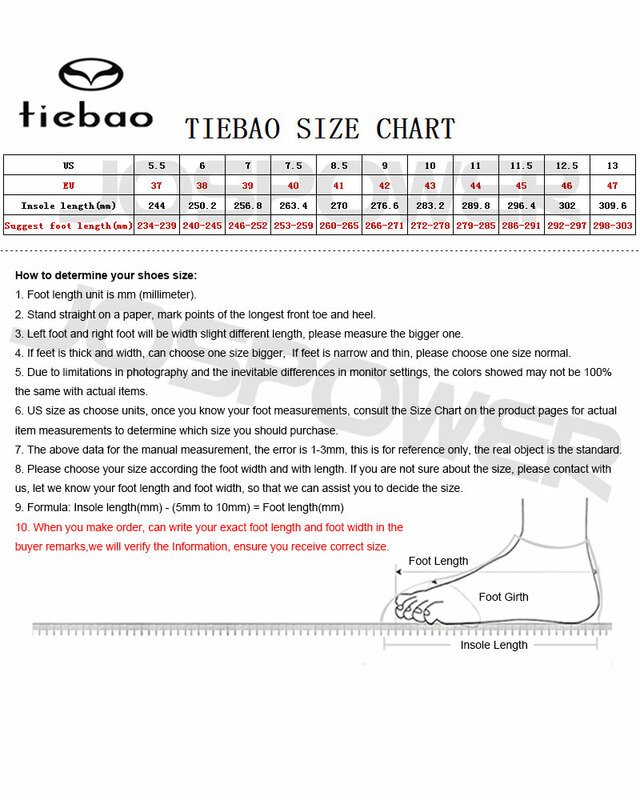 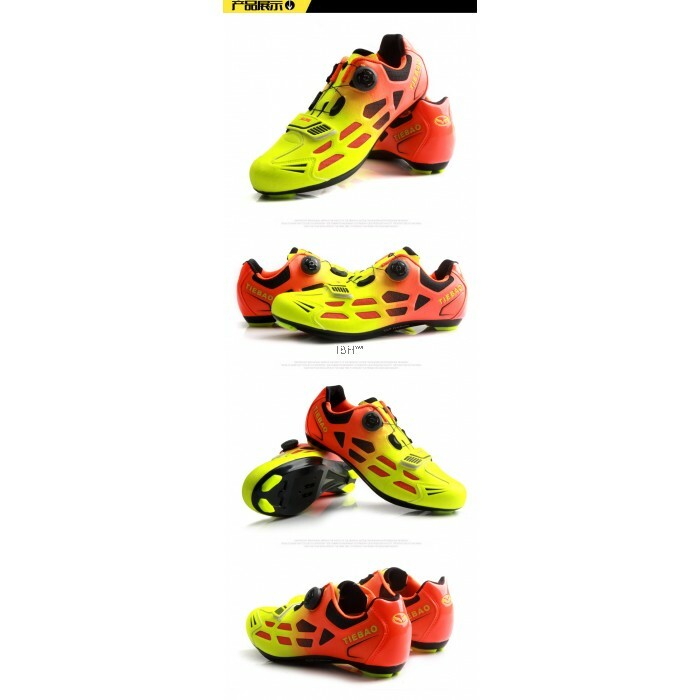 2.Elastic Adjustment BOA Quick Adjust To sustain maximum power output. 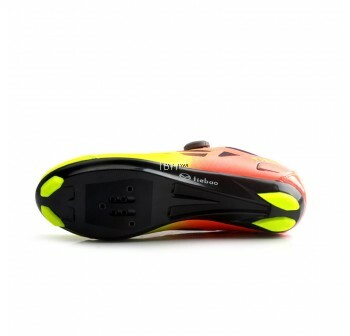 4.Adopts Fibreglass Nylon Bottom with lots of grip and aero design.